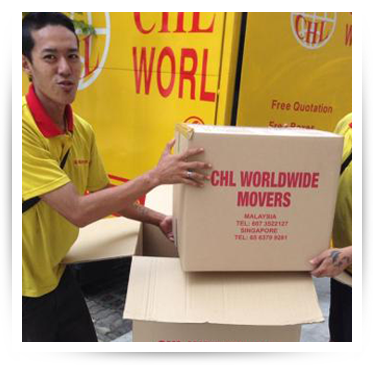 CHL Worldwide - The Best Packers and Movers in Singapore. Is the thought of having to change your base bothering you? 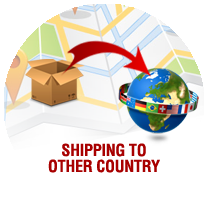 Are you looking for International movers who will make your shifting seem like magical transition from one place to another? The fact that you have too much to do is a major concern for you. If this is the case then we at CHL WORLDWIDE MOVERS bring to you relocation and transportation services that will completely take the strain out of your shifting process so that they do not hinder your daily engagements which require your unhindered attention. Changing places is one of the most strenuous tasks that can ever happen. More so, with the increasing engagements and time constraints that people are facing nowadays. But due to the increased dynamics of the society, house moving is becoming more common than ever. 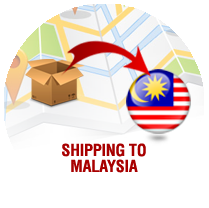 In the wake of such circumstances, we at CHL WORLDWIDE MOVERS ensure that your goods reach your destination, be it a home or an office space in Malaysia, Singapore or any corner of the world, on time and in the best condition. As the leading House Movers in Singapore, we have built our image based on values and ethos and our market reputation proves our reliability. We take trouble out of your overseas shifting by ensuring that your goods and their packaging meet all the custom specifications and that all the taxes and other formalities are dealt with legally. 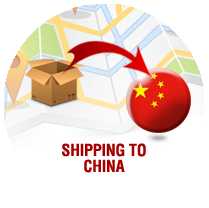 Thats the reason we have some quality shipping services to overseas countries including China, USA, UK. We assure you that we treat your goods with the utmost care so that they will not suffer any damage during the course of transition. Moreover, we use a volume calculator to determine the quantity of your shipments. This helps us serve you better than others. By sea or by air, we ensure that your goods reach you safely.